Inspiring travel one pin at a time. I had traveled abroad with my boyfriend, Jeff, before to Colombia, the Dominican Republic, London and France for quick trips here and there. 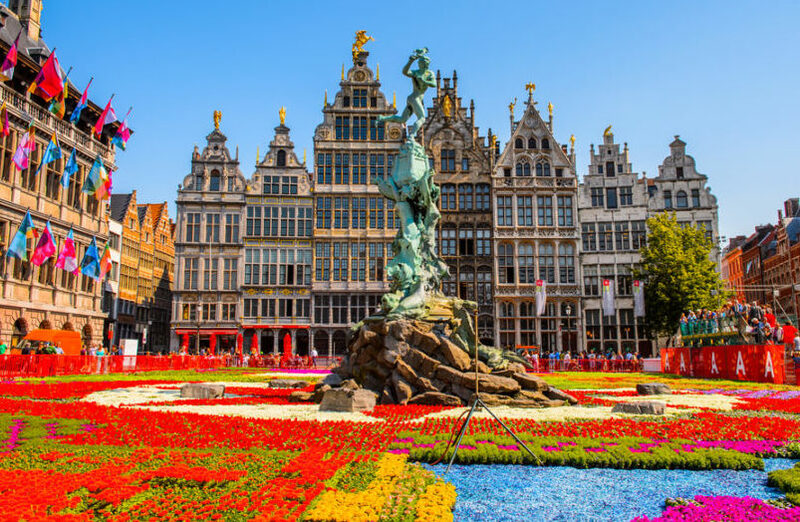 Each trip proved different–some more relaxing and luxurious, others fast-moving and urban–but our European adventure would be unlike any previous trip. For almost a month, the two of us would live like nomads as we made our way from Rome to Venice to Amsterdam to Paris. We would stay in cramped hostels and luxury hotels, we would take bumpy Easy Jet flights and comfortable overnight trains. We would love some cities and quickly tire of others and, before we knew it, we would feel as if we had been traveling for a year. We would laugh, tease, play and sometimes bicker while on the road. I’d have my bad days, he’d get homesick but we would stick together and face the highs and lows of travel as a team; along the way learning 4 essential truths to traveling as a couple. 1. Remember to pack a sense of humor! Here’s the truth about travel: it’s spontaneous, unpredictable and more often than not will laugh in the face of your plans. One of the best tips for traveling as a couple (or with anyone for that matter) is to simply have a sense of humor. While in Rome, Jeff and I went out for a late night bite at the Piazza Navona only to come back to our apartment rental and find we couldn’t get in the building! It was 1 am, our phones had died and it seemed we were locked out and homeless in Italy. The next hour played out like a panicked comedy as we tried to call the building manager, tried to scale walls to get inside the building’s courtyard and eventually reached the owner just to learn we had been trying the key at the wrong door (all the buildings looked the same on the street). In a situation like that, all you can do is laugh! Understand that museums will be closed, flights can be missed, items may get lost, hotels can be overbooked and that your attempts at having an itinerary will seem futile. Instead of fighting or turning your frustrations on your partner, just laugh it off! Take a deep breath, assess the situation, find a solution and then revel in the hilarity and spontaneity that travel offers. 2. Always be patient with each other & accept each other’s travel styles. Some days you and your partner will look like a romantic montage straight out of the movies; others, you’ll find yourselves bickering over trivial things. Patience is so important when traveling as a couple, as is accepting one another’s distinct travel styles. Remember that your partner isn’t you and therefore may not react to things the same way you do. While you are ready to compose a sonnet to that stunning sunset, your partner may take one look and be ready for the next thing. Likewise, while your partner may be brimming with excitement over the quirky bar you discovered, you may be less impressed. The point is not to get hung up on trying to see the trip through the same pair of eyes. Be patient and embrace how each other travels and how you each see the destination. 3. Remember to compromise & listen to each other in every situation. While traveling around Europe, Jeff and I found ourselves in Amsterdam around the time of the horrible Brussels attacks. We had planned to take a train to Brussels that same day but then decided to stay put in Amsterdam and figure out our next steps until the situation calmed. Our last stop was Paris but–because of the recent attacks–Jeff felt uncomfortable flying just mere days after an airport-based terrorist attack. The situation was delicate and it was important to listen to each other and make sure we both felt 100% comfortable and safe with whatever our next move was. Instead of flying, we decided to extend our stay in Amsterdam until the dust had settled and then took a high speed train to Paris instead. 4. Don’t over plan your trip…remember to have fun! When I look back on traveling around Europe with Jeff, I remember all the amazing adventures we had together. Traveling brought us closer, created memories, stories and inside jokes that we’ll always hold on to. We arrived in Europe with loose plans for our trip–having only plotted out our route, transportation and accommodations–but we ended up seeing places we hadn’t expected, staying longer in cities we loved and just letting the unpredictability of travel takeover. 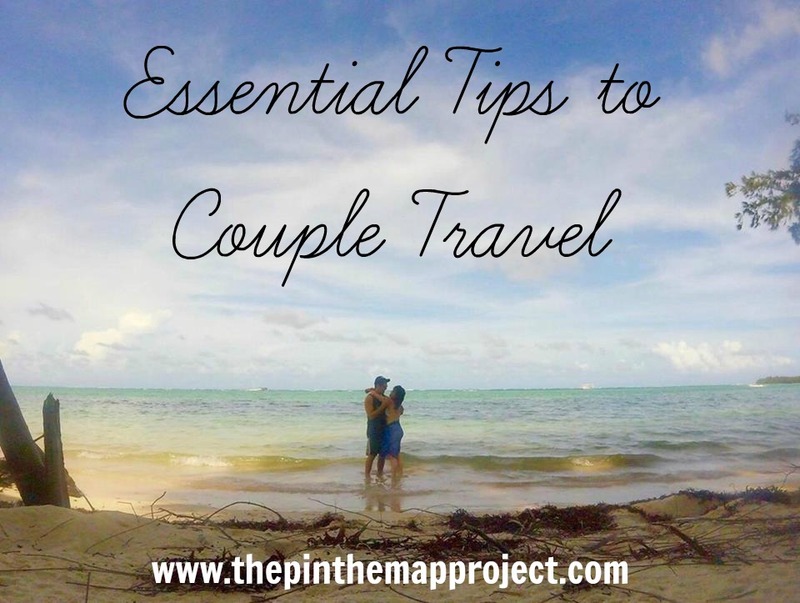 Traveling as a couple can be tricky but is also so important for your relationship! Traveling tests your ability to work together, adapt to new environments, listen to one another and is essentially one big litmus test for your relationship. Remember to have fun! Traveling brings excitement, passion and adventure into your daily life and reminds both of you (as if you need a reminder!) how wonderful of a pair you are. Have you traveled as a couple before? Share your favorite couple travel stories or tips in the comments section below! 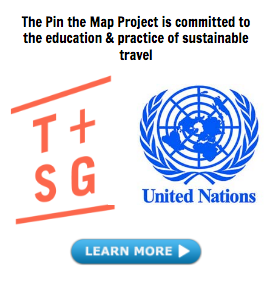 Nikki is the founder & editor of The Pin the Map Project, voted a top 100 travel blog of 2015. 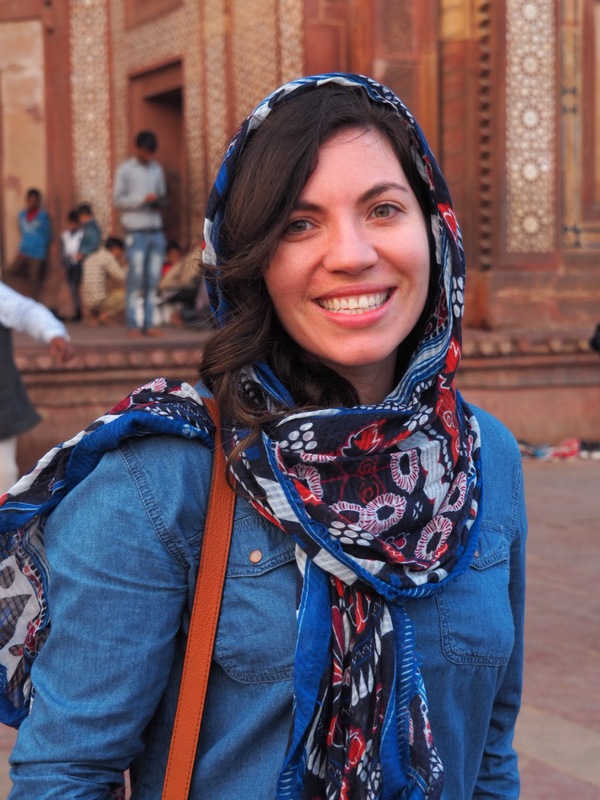 Nikki is an NYC based travel journalist whose work has appeared in VICE, FOOD & WINE, The Daily Meal, Roads & Kingdoms & more. This is all such great advice! I’m going on my first couple vacation later this month and will keep all of this in mind! Great tips for couples — and really anyone traveling with a close companion, be it a friend, family, etc. Haha yes, good luck! I think humor is probably the most important of all these. My boyfriend and I had our moments and little scuffles while traveling in Europe and being able to just laugh it off was a real game changer and helped us avoid champion weight fights! Haha oh, I feel you Lauren! When I travel, I love to try and be laid back and not over plan, but then I’ll also bring this note book with ideas, trips and sights I want to see while abroad. So then, while traveling, it becomes this silly push-pull between wanting to be the cool, spontaneous traveler and the person who doesn’t go to amazing places and misses out on the must-see attractions!